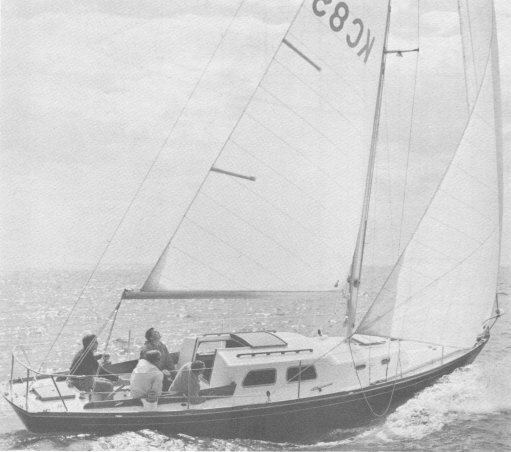 Earlier versions of the ALBERG 30 have a laminated wood mast brace and no liner. Decks are masonite cored and drain directly overboard under the toe rail. These boats have an upright icebox accessible from both the cabin and the cockpit. 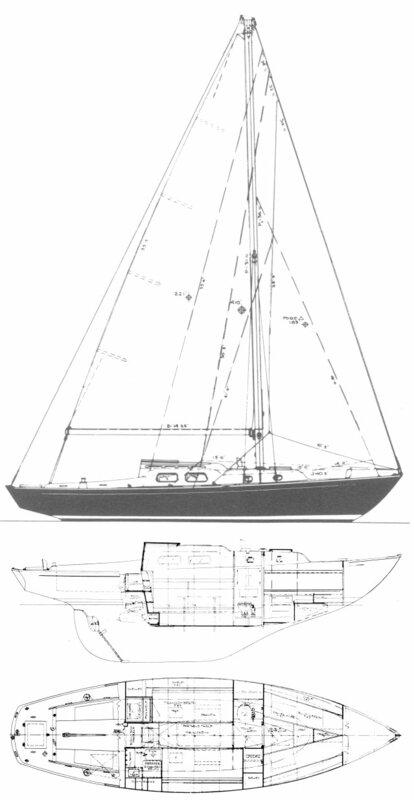 Newer boats have an aluminum mast brace enclosed inside a molded fiberglass liner. Their decks are balsa cored and drain through hoses to the cockpit scupper drains. A molded fiberglass pan forms the cabin sole and the support for the furniture. The icebox is top-loading. There are also a few transition boats that share characteristics of both. More detailed information can be found at the alberg30.org site listed above.